For people who enjoy exploring the outdoors, there’s always another piece of equipment that can be added to their gear arsenal. 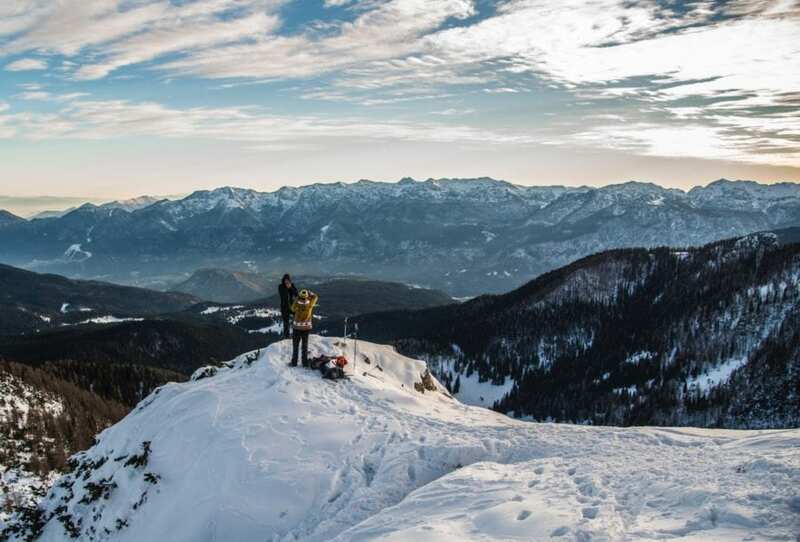 From the indispensable to the thoughtful, these gift ideas are designed to help your adventurous friends find enjoyment in all that is the backcountry. 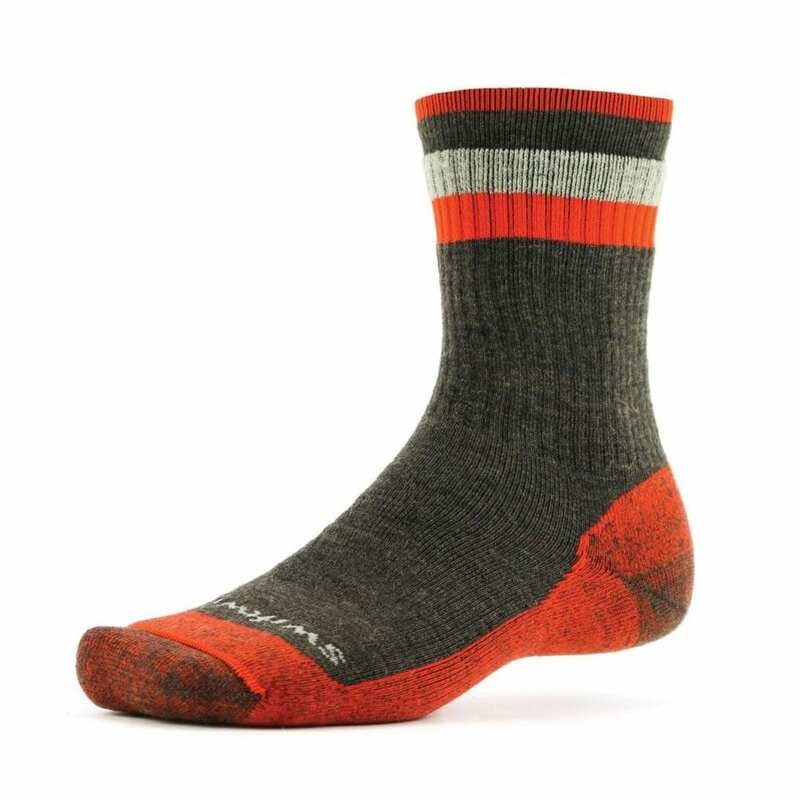 The Swiftwick Pursuit Hike Socks offer lasting support and comfort on epically long hikes and backpacking trips. Its merino wool blend is not only impressively soft, but provides moisture and temperature-regulating properties that keep feet cool and dry on the trail. 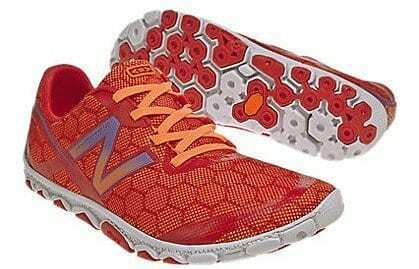 The extra cushion underfoot and seamless toe design gives extra comfort where you need it, while the dual high-performance fibers maximize durability for long lasting wear. 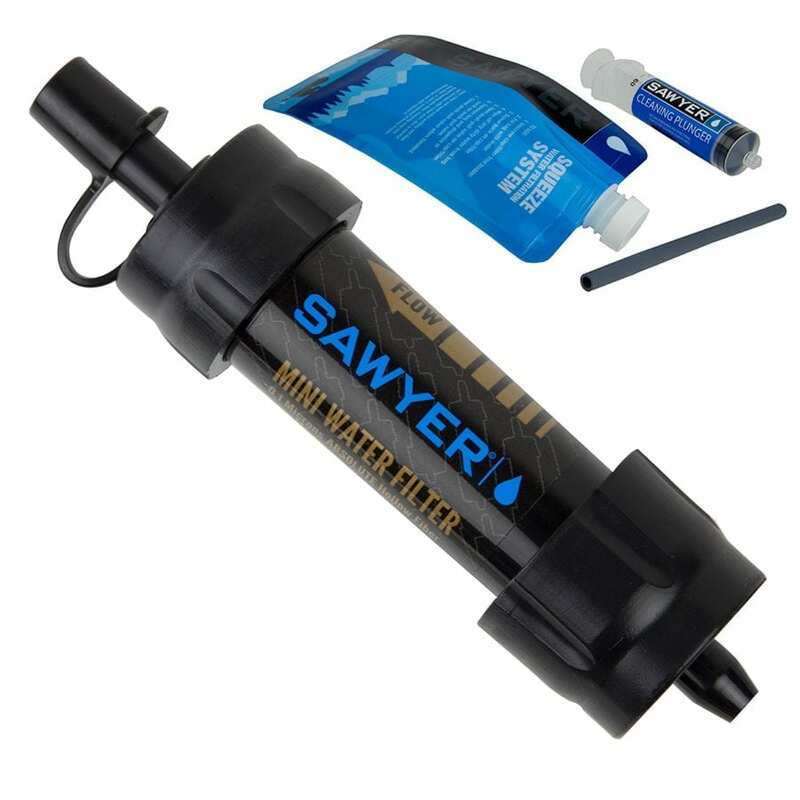 Clean drinking water is available anytime, anywhere with the Sawyer Mini Water Filtration System as it provides fast, dependable and verisitial water purification, all the while weighing in just over two ounces. That means you can pack quick filtering power without sacrificing weight or space on your backpacking trips. Not only does this filter protect you from bacteria and parasites, it easily attaches to the included 16-ounce reusable squeeze drinking pouch, and can be adapted to fit on plastic bottles and hydration bladders. In a pinch, you can even use the included straw to drink directly from a water source. And, more importantly, no tools are needed to disassemble the Mini Water Filtration System as it comes with a plunger for on-the-go cleaning. The Mini can be cleaned and reused almost indefinitely (filter rated up to 100,000 gallons) with no expensive cartridges to replace… ever. The 7-piece GSI Santoku Knife set includes utensils for slicing, dicing, chopping, cutting, prepping and paring food: a 4″ paring knife, 6″ Santoku and 6″ serrated knife, a cutting board, bottle for soap, and a two sided dish cloth to keep everything tidy. The blades are crafted from high-quality stainless steel for durability, and the handles are made of ergonomic rubber offering superior grip and comfort. 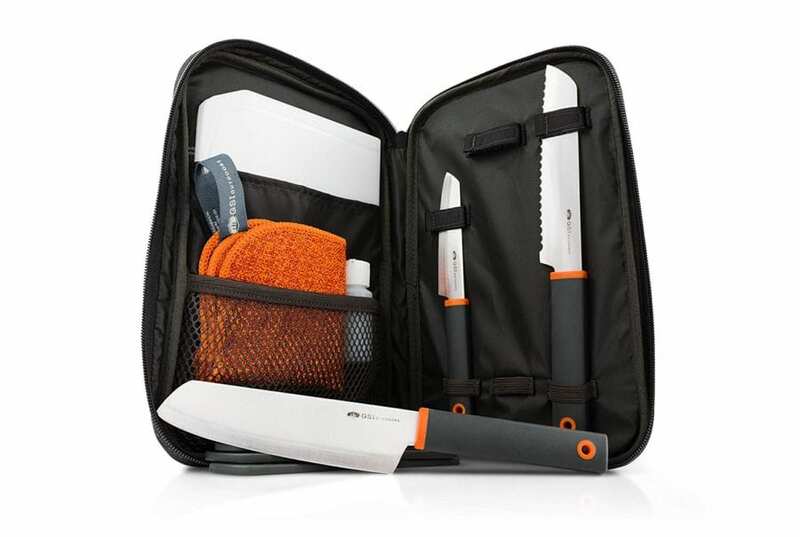 Weighing in at just under 2 pounds, this compact set includes a nylon case to keep all prep gear neatly organized and easy to transport, whether you are prepping food at a the local campground or miles into the wilderness. Quick-drying, microfiber cleaning cloth has a soft, non-abrasive side for delicate items and a rough, scouring side for scrubbing. Trekking around in the great outdoors means the inevitable encounters with briar bushes, burs, mud and snow, all hoping to disrupt adventures and get into boots, rip pants, and be a general nuisance. 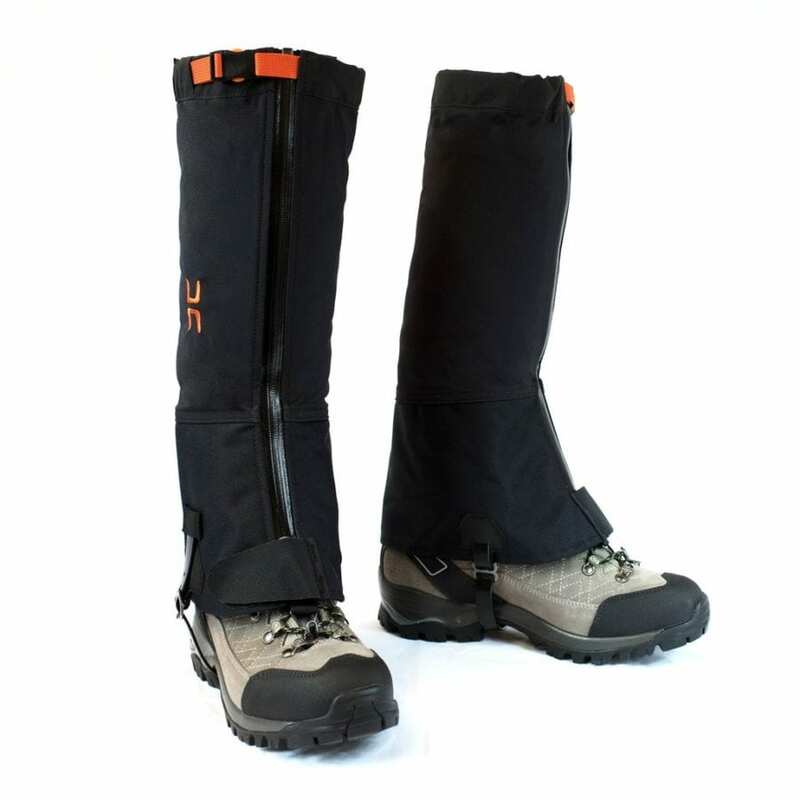 Armed with the Hillsound’s Armadillo LT Gaiters the intrusions can be put to an end. These lightweight, quiet, waterproof, and durable gaiters protect pant legs from ripping and keep feet dry and protected from the elements. 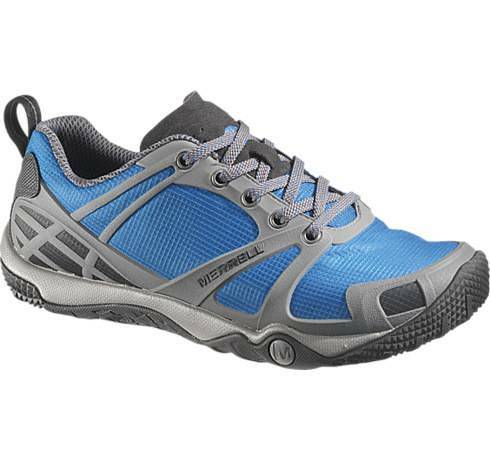 The Armadillo LT is comprised of a waterproof and breathable upper made of Flexia’s three-layer fabric that is contour-fitting and lightweight. This stretch fabric ensures a snug fit that doesn’t pinch or fall down. The lower is a 1000 denier and high-density nylon, providing supreme protection from the elements and feature a YKK waterproof zipper making it easy to get the gaiter on and off. 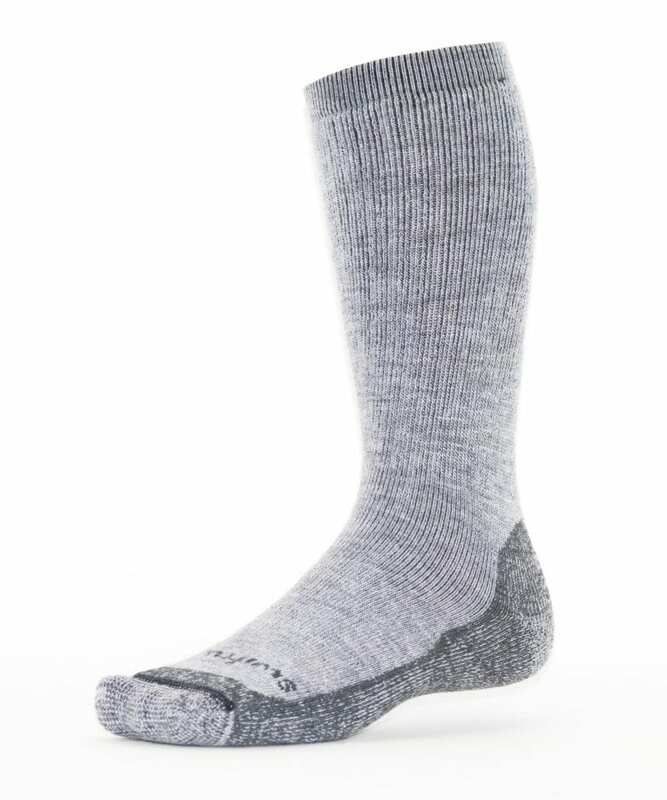 The Armadillo LT gaiters keep mud, trail debris, and snow out of socks and boots, making them a solid choice for year-round hiking and snowshoeing. In 2012, Yvon Chouinard launched Patagonia Provisions to offer ethically and sustainably sourced delicious food products. Patagonia Provisions has been reexamining the best practices in food sourcing, working with like minded advocates and producers to find solutions to the important environmental issues facing the food industry. A box of healthy, sustainable, easy to prepare food is great for anyone on your list. 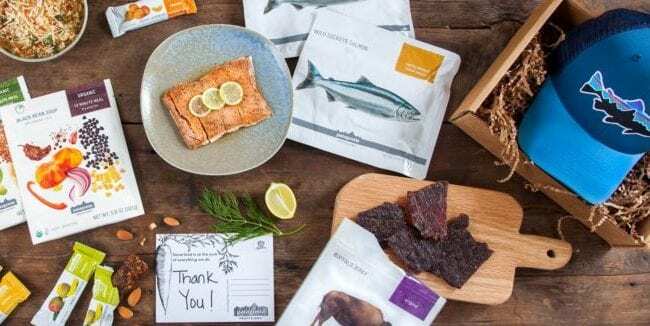 The Patagonia Provisions Gift Boxes include food items such as salmon, buffalo jerky, grains, seed snacks, soup + chili and much more. 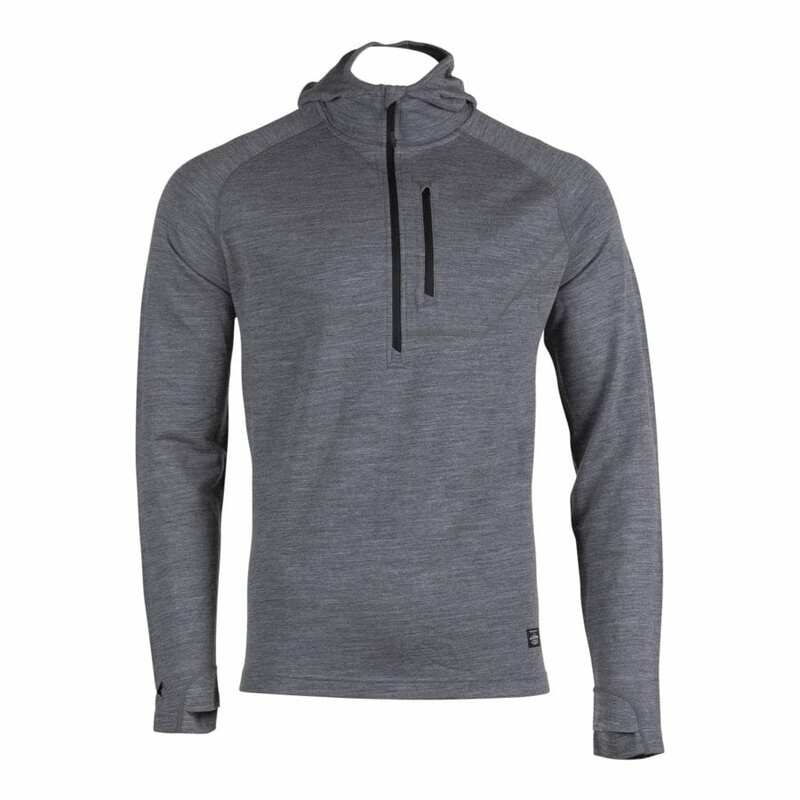 The Ridge Merino Heist Wool Hoodie has the standard features expected in a mid layer, including a slim and stretchy fit, but it incorporates Ridge Merino’s incredible moisture wicking, antimicrobial, and breathable qualities. It has other friendly features as well, like discreet thumb holes, a low profile hood, and a high zip to keep the chilly mountain air out when heading down the trail. The slim fit wears comfortably thanks to the flatlocked seams, and the hoodie can be worn under a shell for added warmth or on its own when the temperature climbs. 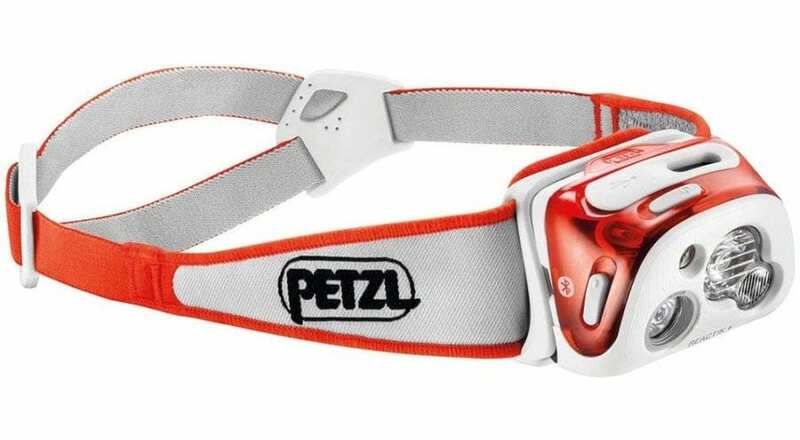 With 300 lumens of power, the Petzl REACTIK + headlamp offers outdoor enthusiasts a compact, intelligent, connected, rechargeable lighting solution. Thanks to the MyPetzl Light mobile app, users can check the remaining battery life and adapt the performance of the headlamp to any activity, such as trail running, mountaineering, trekking, and backpacking, by simply downloading the profiles provided or create personalized ones. During the activity the REACTIK + headlamp analyzes the ambient light and adjusts brightness instantly to the users requirements. Look from the trail to a GPS device, the headlamp instantly adjusts its brightness from a powerful beam to a close-range light. Battery life is optimized thanks to the reactive lighting technology that automatically adjusts its brightness based off distance in order to provide a longer burn time, more visual comfort, and reducing headlamp manipulations. A truly smart headlamp that is perfect for any after dark activity. The BONX Grip is a bluetooth enabled earpiece that connects to the BONX smartphone app to facilitate unique group conversations, which only transmits voice when a user speaks and is optimized for outdoor environments with unstable cellular reception. Dual microphones with multilayer wind and noise reduction technology ensure crystal-clear speech, and there is no distance limit, thanks to data transmission over standard cellular networks. 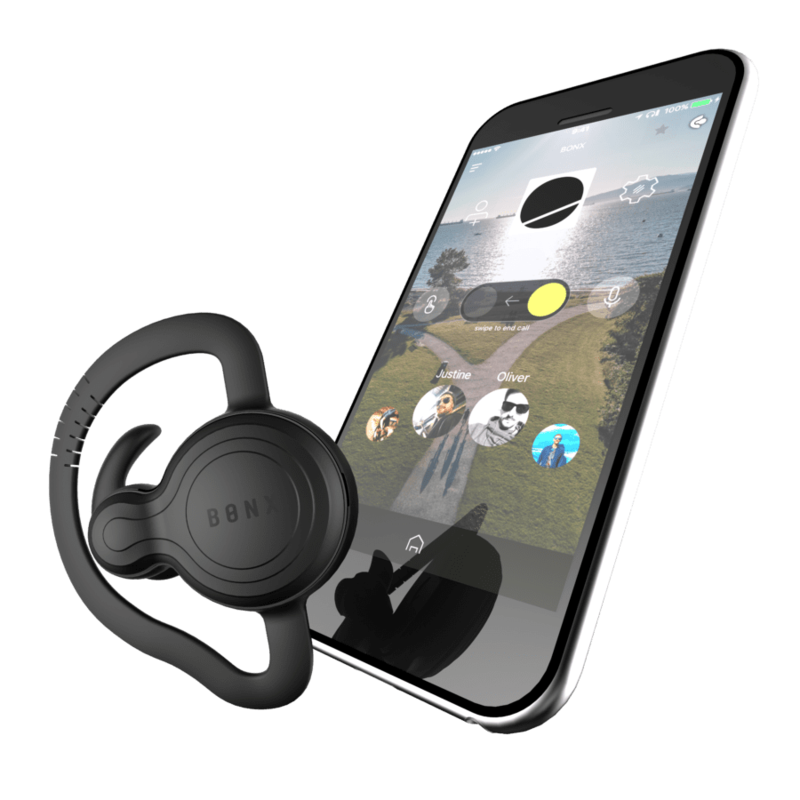 BONX Grip is uniquely designed to stay put during rigorous outdoor activities, and maintains maximum comfort with a choice of three different sized earbuds. The Grip offers one of the most robust group-talk systems designed especially for outdoor sports enthusiasts. All you have to do is speak and within a fraction of a second, the earpiece picks up your voice with the built-in dual microphones, passes it to the smartphone app via Bluetooth, and the app sends the voice data to everybody in the connected group via cellular network. The BONX Grip is ideal for any outdoor activity where hands free group communication is a must. Group Talk – create a private group and easily talk with multiple friends at once. Unlimited Range – communicate everywhere your cell phone has access to service. Rugged Design – built to IPX5 standards BONX is water and shock-resistant. Wireless – leave your phone in the safety of a pocket and hands free, voice activated operation means no tangled mess of wires to deal with. Smart Design – noise cancellation, voice activation and an ergonomic fit designed to keep BONX securely attached while still allowing ambient noise so you’re always aware of what’s going on around you. 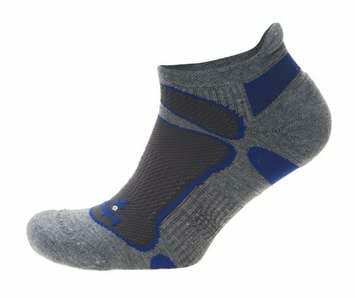 Various sizes provide a secure and comfortable fit during extended use. MSR’s Evo Snowshoe Kit delivers great performance at an exceptional price, starting with the Evo Trail snowshoes that offer an easy to use, sure footed grip, two DynaLock Trail poles that are lightweight, but incredible durable, and a carry pack for organization and is also hydration compatibility. The Evo Trail Snowshoe is designed for the recreational snowshoer, providing dependable functionality and durability. The traction bars on the snowshoe are molded right into the UniBody deck, supplying a reliable grip on modest hills and icy trails, while the easy-to-use DuoFit bindings offering essential foot control and all around comfort. The trail poles are versatile 2-section aluminum poles, with easy, secure DynaLock adjustability, and comfortable, ergonomic grips. 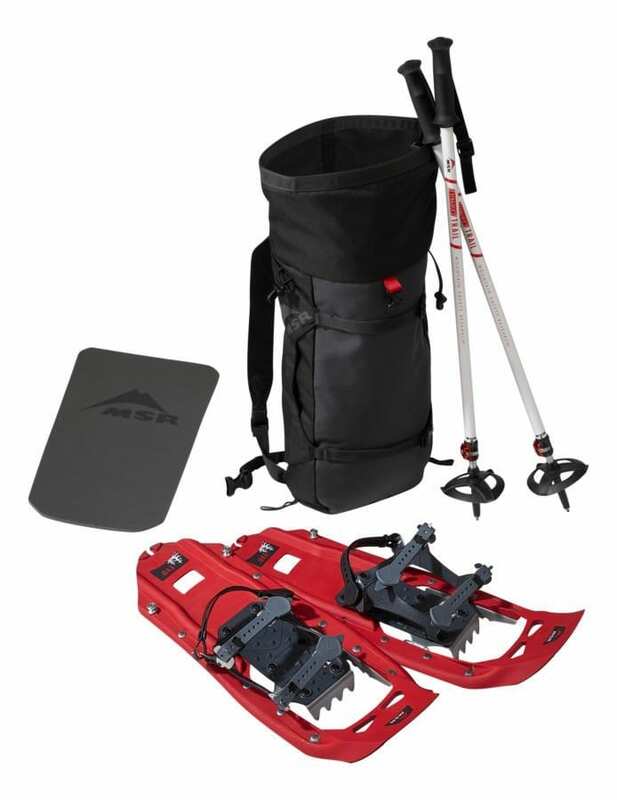 This value packed kit ensures anyone will be fully prepared to dive into the world of snowshoeing. When adventures extend beyond cellular coverage, Spot X keeps users connected to family, friends and emergency responders. The Spot X is a 2-way satellite messaging device that offers messaging capabilities with an onboard backlit keyboard, GPS location tracking, social media linking and direct communications with emergency services in one portable, lightweight unit. Spot X even provides a personal mobile U.S. number so others can message users directly from their cell phone or other SMS devices at any time. For those outdoor enthusiasts in your life that move from one off the grid adventure to the next, this is a wonderful gift of safety, that also offers peace of mind. S.O.S. : Emergency notification and direct 2-way message communication with 24/7 Search and Rescue services through the GEOS International Emergency Response Coordination Center in the event of a life-threatening emergency. Spot X has a MSRP of $249.99 with two different service subscription options available, either a monthly Flex Plan or annual contract plan. Flex Plans are best for seasonal use and only require a one-month subscription. Annual plans are perfect for get-up-and-go year ’round use with an added benefit of monthly payments. More pricing and coverage details are available at FindMeSPOT.com/SPOTX.